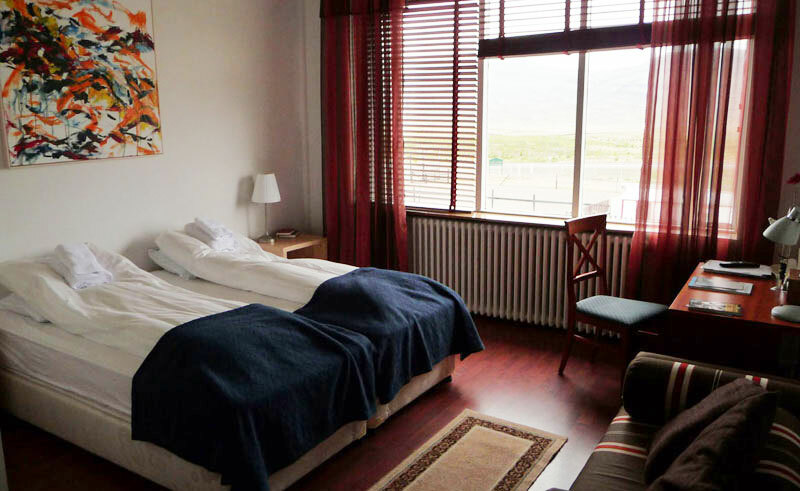 This hotel has 30 rooms in Iceland’s beautiful Breiddalur Valley. The hotel only opened in June 2000, but has stood for years as a schoolhouse that was thoroughly renovated to accommodate 54 people in its 30 spacious rooms. Found between Egilsstadir and Hofn, Hotel Stadarborg offers a variety of ways to see the countryside, including horse riding, which can be arranged through the hotel. 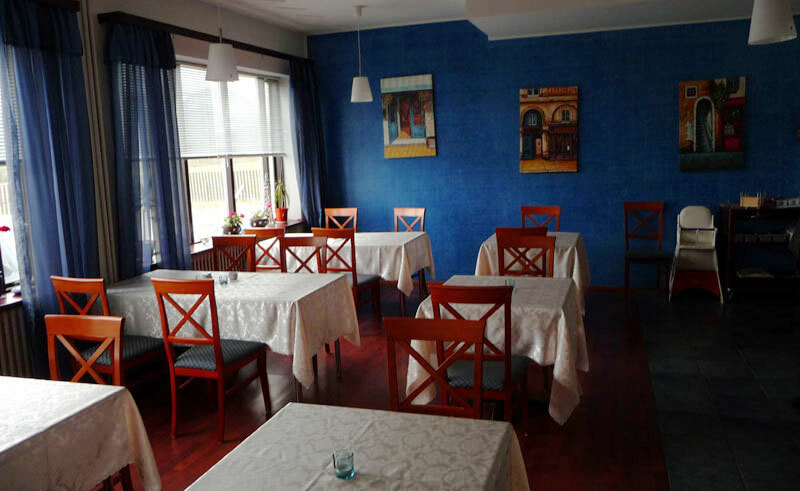 The hotel’s restaurant serves all meals á la carté and refreshments are available throughout the day, while the bar features a selection of local beers and fine international wines. 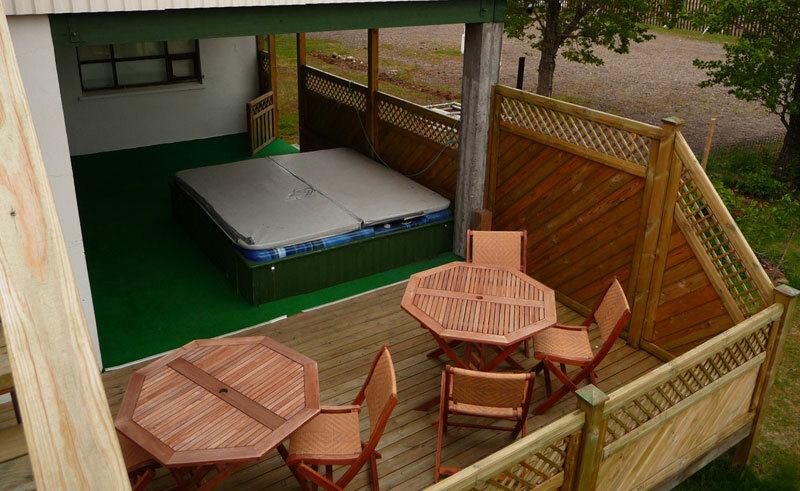 Other facilities at Hotel Stadarborg include a hot tub and a grassy sports field. Also available are sleeping bag accommodations and a camping site. 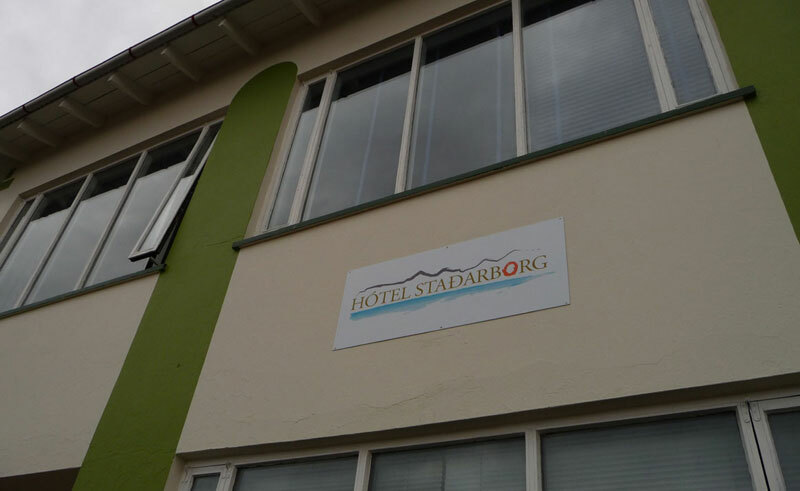 Each room offers private bathroom facilities and a TV.